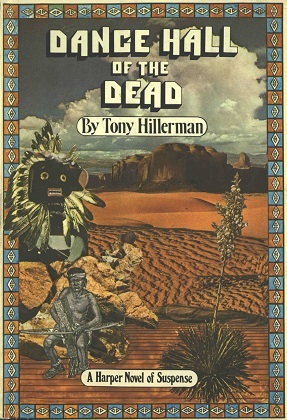 This is the first edition of Dance Hall of the Dead. This 1973 edition was published in hardcover by Harper & Row. The cover art of the dust jacket was designed by Gail Burwen. Format: Hardcover, 21 x 14.5 cm. Binding: Cloth cover boards with full color illustrated dust jacket.